The Retail Support Strategies Task Force, a group assembled by the Northfield Area Chamber of Commerce and the Northfield Downtown Development Corporation to complete a work plan for the Economic Development Authority, has asked to meet with the EDA. 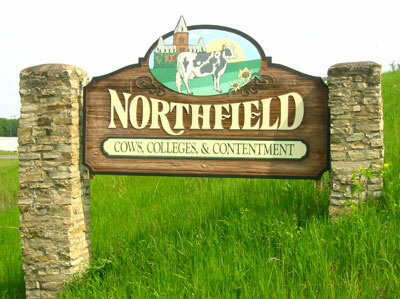 The purpose of the meeting is to present their recommendations on “How to make Northfield more business-friendly”. They will share the needs of existing businesses and identify obstacles to economic development, illustrated with examples from actual “real-life” experiences. The RSS Task Force hopes that the EDA will join with the Chamber, the NDDC and the Task Force in working to make Northfield more business-friendly. One Task Force member joked that maybe all we needed to do was to change our sign slogan to “A Business-Friendly Community”. Ah, if only it were that easy.